I'm going to share a little about her today. We have quite a few things in common which is pretty cool. I don't know how Lori Anderson does it, but she manages to match people very well. Terry likes photography and is an exercise buff [maybe she can inspire me to get moving]. 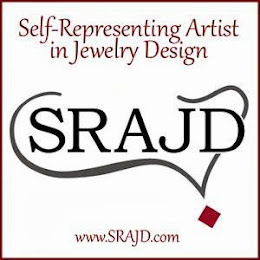 She is a devoted wife and mother, and of course, a jeweler & a crafter. It seems we have both moved a lot and lived in many places, we are both dedicated to our faith, and we share a love of the beach. An interesting tidbit, Terry has a sister named Tammy, and I have a brother named Terry! How funny is that? Miss Terry has done the Bead Soup Blog Hop several times, and her pieces are lovely. I would absolutely wear any of her creations. Check out this link to see some of her work. Thanks for stopping by today and please give Terry's blog a shout out. I've been busy making beads and clasps for my soup and getting it together for mailing this weekend... can't wait to see what she does with it. :-D Check back soon to see our progress. 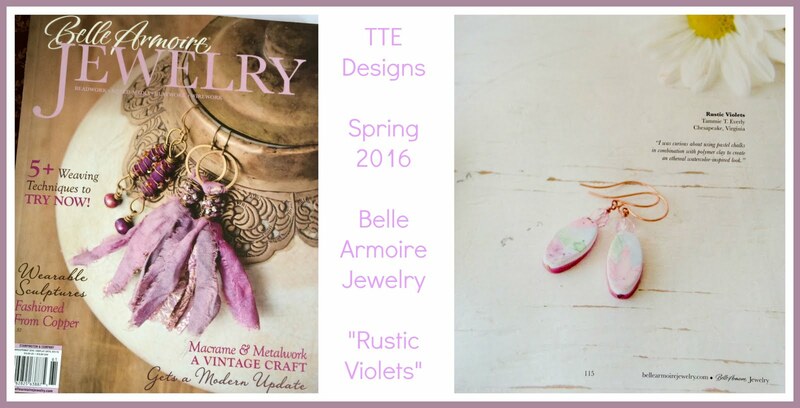 *If you are new to TTE Designs, would you consider becoming a follower of this blog? I would greatly appreciate that. If you are a current follower thank you so much for your continued support.